UK's favourite electronic musical duo Disclosure unveil the latest video for "F For You", off their chart topping album Settle which was released at the ending of May. The brothers Guy and Howard Lawrence bring a strong performance in this new video where they perform live. 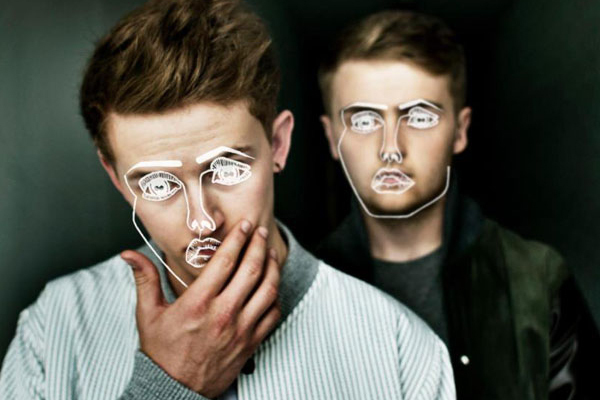 Disclosure bring so much energy in this video filled with lights and so much more!